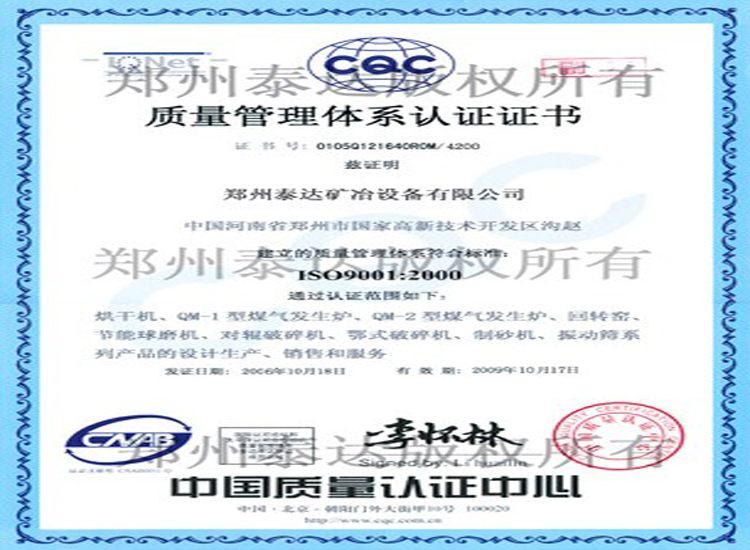 Applications: it is applied to drying equipment, kitchen equipment, food and drying equipment. Product introduction; with the lack of coal, natural gas and petroleum and severe environmental problem, many industries pays more and more attention to the utilization of renewble resources. The utilizaiton of biomass energy is the most practical method at present. 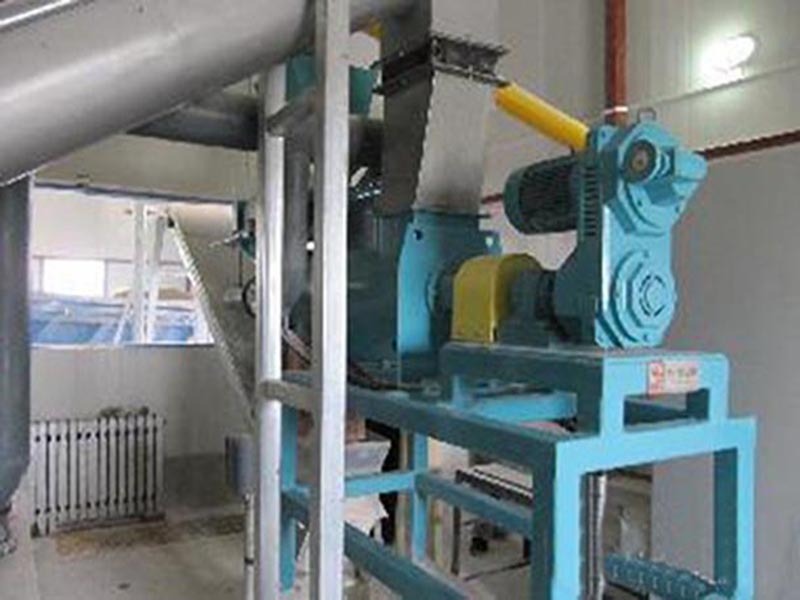 Wood powder burner is a kind of biomass burner which regards sawdust, rice husk powder and bamboo powder as fuels; it is also called biomass wood powder burner and biomass burner. 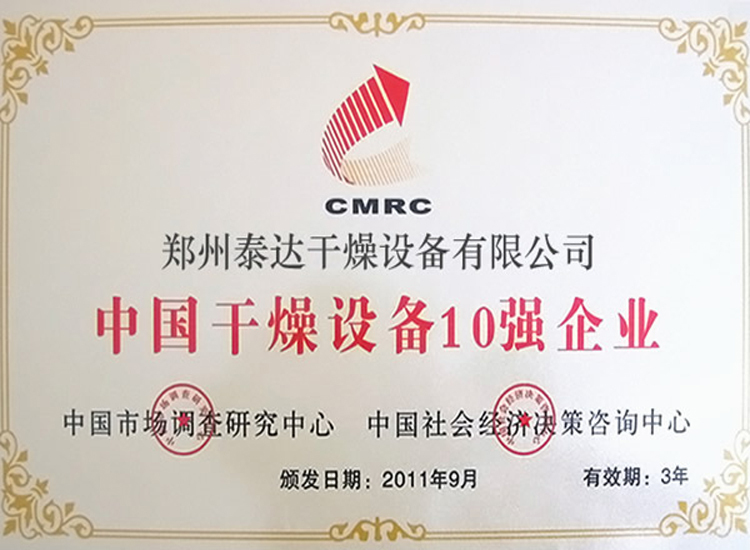 With the lack of coal, natural gas and petroleum and severe environmental problem, many industries pays more and more attention to the utilization of renewble resources. The utilizaiton of biomass energy is the most practical method at present. Biomass is a kind of matter which exists widely on earth. It includes animal, plants, microforms and other ornanic matter deriving from plants, animals and microforms. Different biomass holds a certain amount of energy. 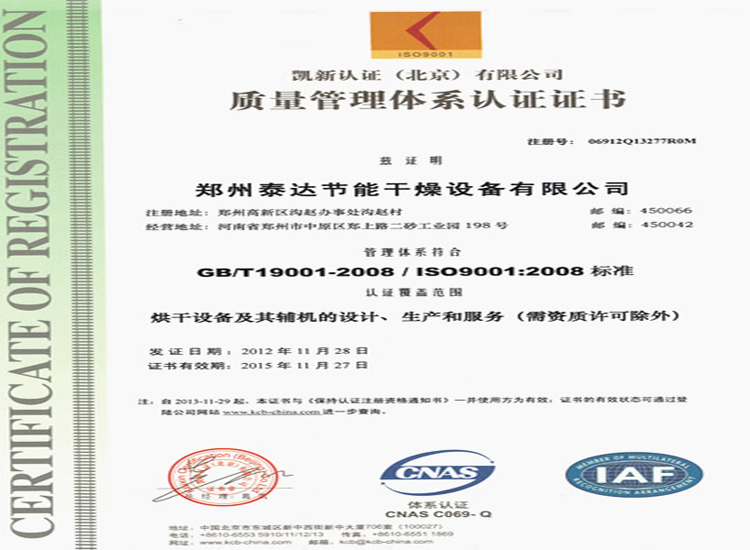 Regarding biomass as carrier, biomass energy is produced from biomass. Biomass energy is a kind of energy form from solar energy which is stored in living things. It comes from directly or indirectly photosynthesis of plants. The energy consumed by photosynthesis of plants on earth accounts for 0.2% of total amount of radiation which the sun shines to earth. Although the proportion is not that big, absolute value is very big. Energy consumded by photosyhthesis is 40 times of that total energy consumed by human. 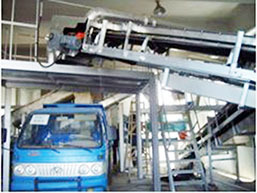 Thus, it can be seen that biomass is a kind of huge energy resources. Biomass developed by our company (from 30 ten thousand to 500 ten thousand kilocalorie) has been widely sold at home and abroad. 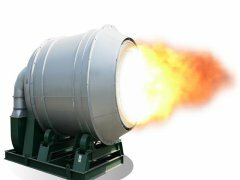 Our comany has winned wide market by our corn technology of biomass burner. At present, products in our company has sold to many countries and areas such as Southease Asia, Europe, America and Africa. 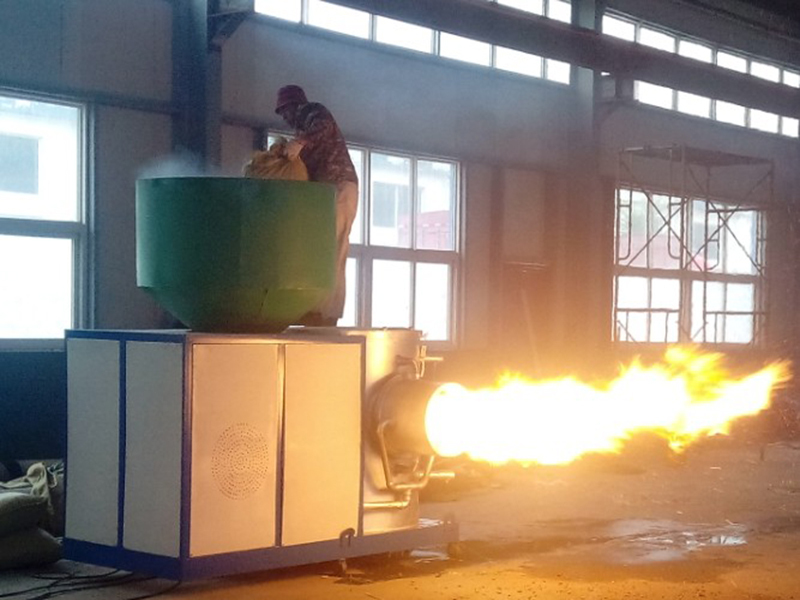 Horizontal powder injection burner is a kind of new energy-saving and environmental protection equipment developed and reasearched according to market demand. We have independent intellectual property right. 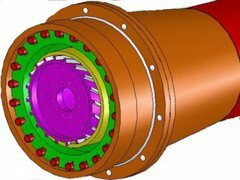 It holds many advantages such as advanced concept, reasonable structure, good adapability, efficient combustion and flexiblity. 1. Wood powder adopts refractory steel brick in the internal diameter. 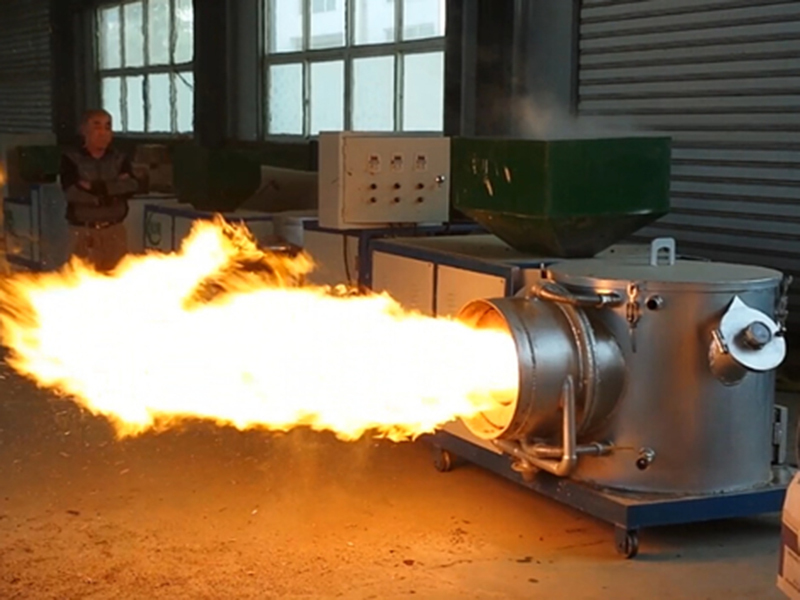 Nozzle adopts rare earth nano materials; it can be used for constant 24 hours in high temperature condition; with stable combustion, it is suitable for large tonnage fuel and gas boiler. 2. Fuels are choosable: burn various biomass powder raw materials; (wheat straws, maize stalk, corncob, peanut shell, cotton stalk, sawdust, rind bark, tree root which are easy to get and cheap are made into powder materials). 3. High heating temperature: this technology adopts secondary air distribution. 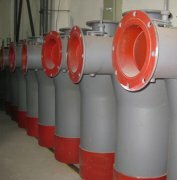 The furnace pressure is between 500 to 700 water column in order to guarantee normal flow of jet area. With stable flame, it can be used for constant production and temperature in high-temperature stage can reach to 1150 degree centigrade. The thermal efficiency can reach to over 95%. It is widely applied to industries. 6. 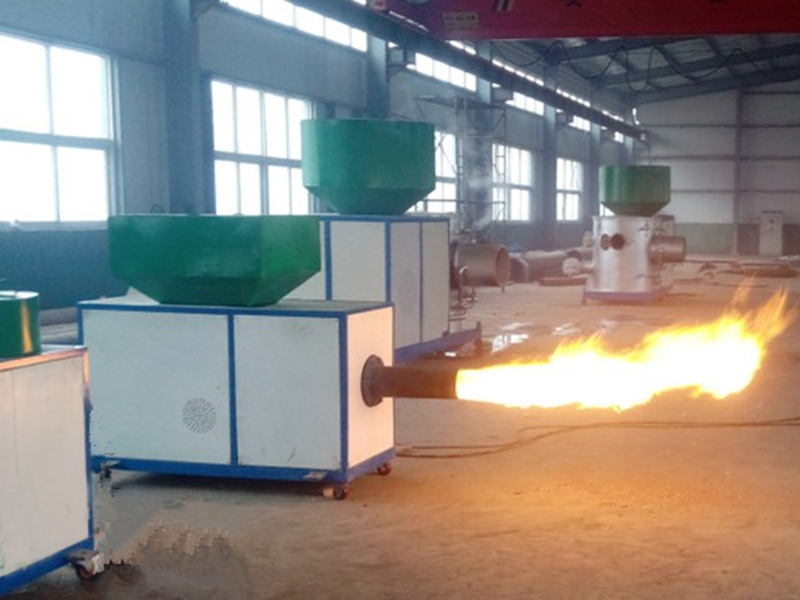 Economical and energy saving: wood powder burner is with reasonable structure; the transformation cost of various equipment is cheap; compared with oil burning boiler, heating cost is reduced by over 60%. 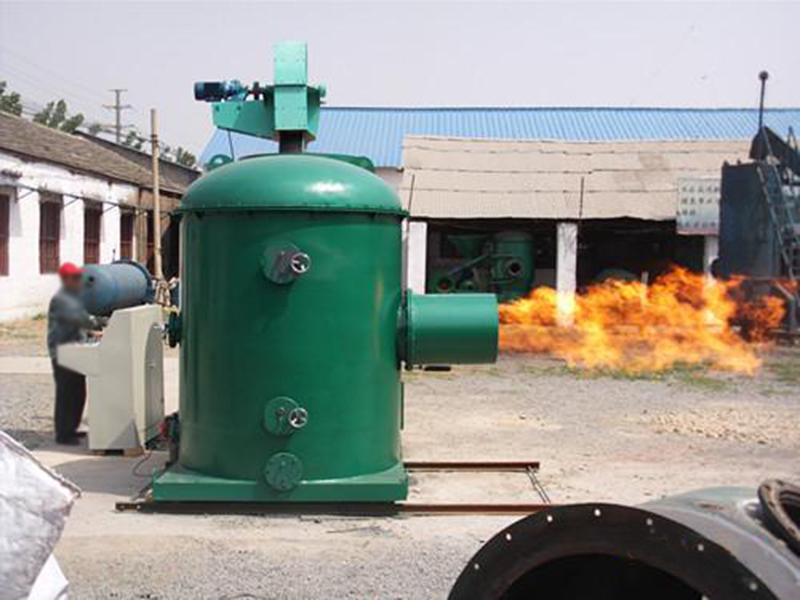 Compared with the oil boiler, the cost of the wood powder burner can be reduced by over 40%. 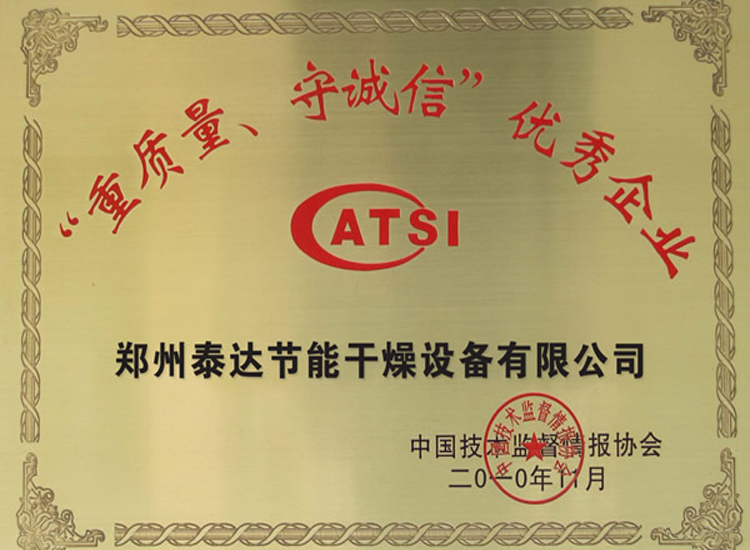 It is a best choice for transformation and upgrading of electricity boiler, oil boiler and gas boiler. 8. No coke and waste water emissed from wastes; adopt high-temperature decompostion combustion technology; coke is burnt as gas state, which solves the high-content of coke in biomass and avoids the secondary pollution caused by washing tar.